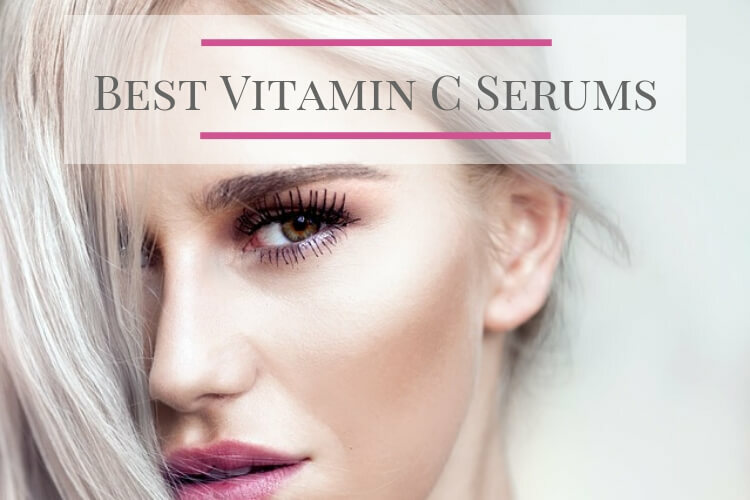 There are a lot of things to consider when looking for the best vitamin C serum for the face and these include not only the amount and type of vitamin C that is present but also what other ingredients have been included in the formula. There are also several other important factors to consider like how well the product has been formulated right down to the pH level. The marketplace is flooded with different vitamin C serums but not all are as good as they may seem so finding the best from the rest is not always an easy task. Most people are aware of the popularity of Vitamin C which has led it to become an extremely popular addition to many people’s skincare routines and for very good reasons. Vitamin C is a powerful antioxidant that has many skin benefiting properties including the ability to stimulate the production of collagen, protection against and repair of oxidative damage and most commonly fading skin discolorations for a more even looking skin tone. So if you’re looking for an effective vitamin C serum, then take a look at the list below that includes five of the most popular vitamin C serums out there that have many singing their praises. 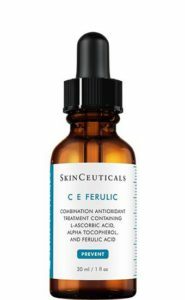 SkinCeuticals C E Ferulic is a very popular choice, in fact, many even consider it the holy grail of the vitamin C serum world due to its continuous effectiveness. As well as containing 15% pure L-ascorbic acid which happens to be one of the most potent forms of vitamin C, it also contains 1% alpha tocopherol (vitamin E) which is another effective antioxidant. It is said that the combination of vitamin C and vitamin E together actually complement each other to create a more potent and effective result. This product also contains 0.5% ferulic acid which is another powerful antioxidant with sun damage protecting properties and when used in conjunction with vitamin C and E, it can boost their potency and effectiveness even more. SkinCeuticals actually use a patented formula for this serum because vitamin C isn’t the most stable of ingredients so to ensure the effectiveness of their serum they use a certain patented formula. Their formula includes a certain percentage of vitamin C formulated with a pH level somewhere between 2.0 and 3.5 (I’m not sure if their exact number is a formula secret or not although I have seen it mentioned as 3.0 through other resources). This is said to be one of the main reasons why this particular serum performs so well against many others. It also contains sodium hyaluronate which is the salt form of hyaluronic acid which much like vitamin C and E, is considered to be one of the top anti-aging skin care ingredients. 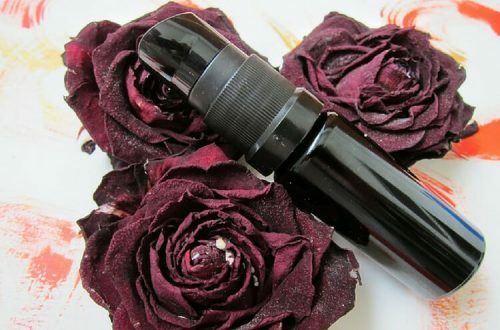 This serum comes in a lightweight liquid form and is a fragrance-free formula. Although this is suitable for most skin types, those with exceptionally sensitive skin or issues such as rosacea may not be able to tolerate this product due to the high levels of ascorbic acid. Even those with regular skin types should test a small area first to see how their skin reacts to the high levels as it can cause irritation for some. Although this is one of the pricier vitamin C serums out there, it’s effectiveness has made it a top choice for many consumers despite its high price. 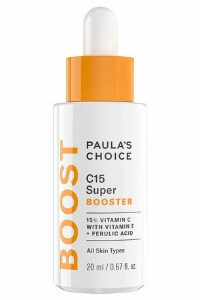 Paula’s Choice C15 Super Booster is another popular choice but at a slightly more affordable price than the SkinCeuticals. It also contains 15% L-ascorbic acid, tocopherol (vitamin E), ferulic acid and sodium hyaluronate (hyaluronic acid) as well as the skin smoothing and hydrating peptide acetyl octapeptide-3 which is also said to help reduce wrinkles. Much like SkinCeuticals, it too also includes information about its PH level although Paula’s Choice actually states its exact level of 3.0 which is right within what’s considered the optimum range. It is a light watery serum that absorbs nice and quickly into the skin and is said to be suitable for almost any skin type. This serum can be used on its own or if you wish, it can be added to other moisturisers or serums for an extra vitamin C boost. It was originally part of the Resist range which has now changed to the Boost range but it is still the exact same product just in brand new packaging. 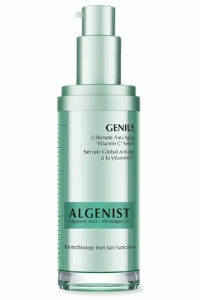 Algenist Genius Ultimate Anti-Aging Vitamin C Serum is another well-formulated serum and although it is said to contain a high concentration, it does not state the exact amount of vitamin C present. It still remains popular due to its consistent effectiveness so the assumption would be that it does contain a more than adequate amount especially considering the fact that it is a higher end brand with a higher end price tag to match. It contains the vitamin C derivative 3-O-Ethyl Ascorbic acid which is a relatively new form of vitamin C from a research point of view but early indications suggest that it may be more stable and powerful than regular ascorbic acid but only time will tell. Also present in the formula is Algenists very own breakthrough patented ingredient, the antioxidant Alguronic acid as well as algae oil which helps the skin to retain water and stay hydrated. Although it is another higher priced serum, it does also contain Niacinamide and Peptides which are both considered as top anti-aging skin care ingredients. 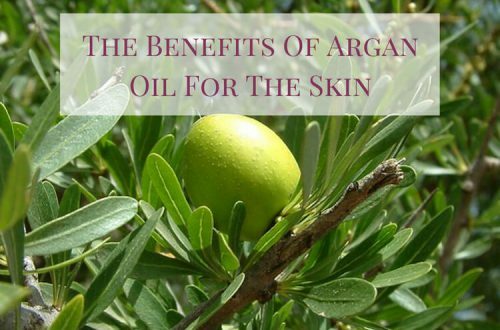 It is suitable for most skin types but as it contains a small amount of fragrance, it may not be suitable for those with extremely sensitive skin. 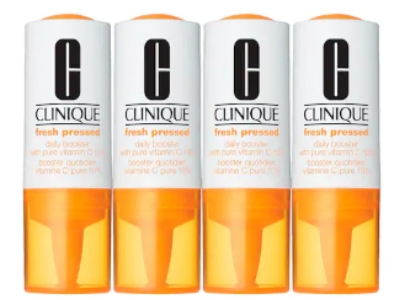 Clinique Fresh Pressed Daily Booster is another popular product and Clinique have taken a slightly different approach to ensure that their product stays as fresh as possible. This kit actually contains four vials of product with each one lasting for seven to ten days when used the recommended twice daily. This ensures that each one remains fresh throughout use and limits the possibility of the serum oxidizing which is a common issue with vitamin C serums. To keep things even fresher, the product comes in an unmixed state so it needs to be mixed before first use but it’s as easy a pressing a button to release the vitamin C powder into the emulsion followed by a 15-second shake to mix the two together. As stated in the name, it contains 10% pure vitamin C in the form of ascorbic acid and is recommended to be used as a booster by adding two drops of it to your existing moisturiser for a vitamin C power up. It also contains several other anti-aging and antioxidant ingredients including algae extract, numerous peptides, and hyaluronic acid. The formula is paraben free, phthalates free and fragrance-free and is said to be suitable for all skin types. It’s not the priciest on the list but it’s also not the cheapest either so if you’re looking for something in the middle then this one fits right into that category. 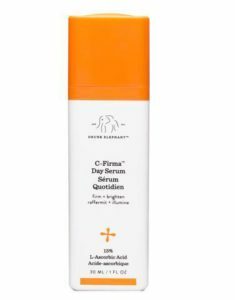 Drunk Elephant C-Firma Day Serum is another popular choice that contains the same all important ingredients, 15% ascorbic acid, vitamin E, ferulic acid and hyaluronic acid. It also contains pumpkin ferment and pomegranate extract which are said to help dissolve dead surface skin cells which minimize the appearance of pores. It also contains an anti-aging chrono-peptide called Chronocyclin which is said to optimize skin defense and cell regeneration for a more youthful looking appearance. The brand also states that “C-Firma has a reservoir effect, which means it will stay active on skin for up to 72 hours and cannot be washed or rubbed off”. It has a pH level of 3.3 – 3.5 and is a fragrance-free formula that is suitable for most skin types. The only downside of this product is that if you live in Europe, it’s not that easy to get a hold of the authentic serum. However, the UK beauty site, Space NK have recently announced that they will be stocking the brand very soon (3rd of October 2018) and they offer European delivery to almost all of Europe. A vitamin C serum is an excellent addition to anyone’s skincare routine and if you’re not already using one then you really should consider trying one to see how beneficial they really are. 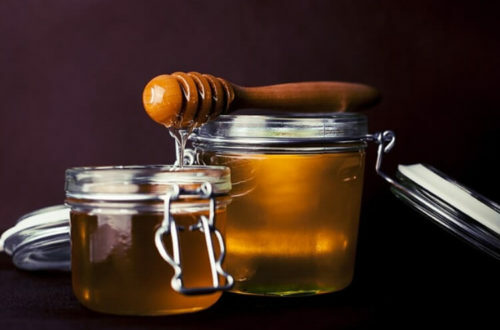 I hope this list makes it easier for you to decide which product you’d like to try but if you’re not quite ready to fork out for the more expensive brands then you could always take a look at some of these popular cheaper alternatives. If you’re already using a vitamin C product that you think deserves a mention, please do share it in the comments below and I will look into it to see if it deserves a spot on the list. Interesting article on vitamin C serum for the face, this is new to me I never heard of vitamin c serum before today. It is good their is a product such as this which benefits your skin care, how long have you been using this type of product and what difference has it made to your face? Is it possible to increase your vitamin c intake and get positive results, would getting vitamin c through your diet be possible and would you get similar results? I’ve been using a vitamin C serum for a while now and the biggest difference I notice is brighter, clearer and more even skin tone. A diet rich in vitamin C is also very good for the skin and your overall health for that matter and it will definitely help your skin look better. 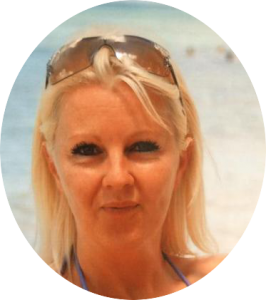 Both topical application and consumption are great for keeping your skin looking healthy but they do benefit the skin in different ways so the way I see it, do both for the best results.